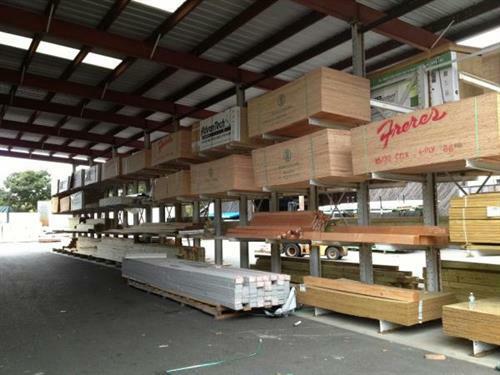 Timberline stocks a wide variety of building materials and millwork, hardware, and tools. 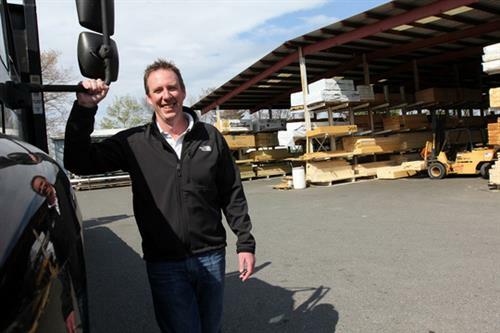 Timberline Enterprises has been serving the Northshore since 1979. Our mission is to provide superior services, quality products, and timely deliveries. 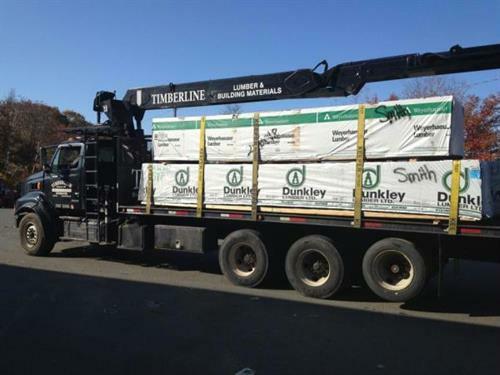 We have earned the reputation for carrying the most reliable and trusted names in the building material industry. 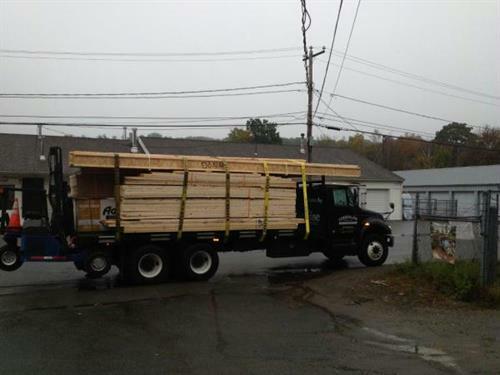 You can rely on us for all of your building needs.